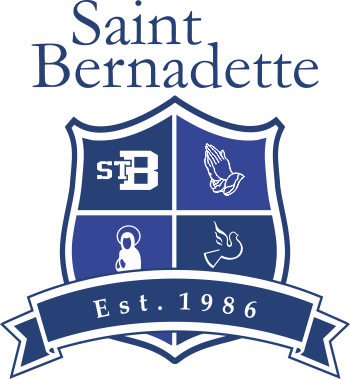 On behalf of the staff at St. Bernadette’s school, I would like to thank all the families that attended our Parent Info & Meet the Teacher Night. The turn out was our biggest yet with over 200 parents in attendance. The energy and enthusiasm to start the year was infectious! We are very excited for the year ahead and look forward to working closely with you and your family. Picture day is TOMORROW, Thursday, September 20. For the Kindergarten families, we have run into a slight problem with displaying the amounts, we are hoping to rectify this by tomorrow morning. THOSE WHO ARE DOING IT!! !